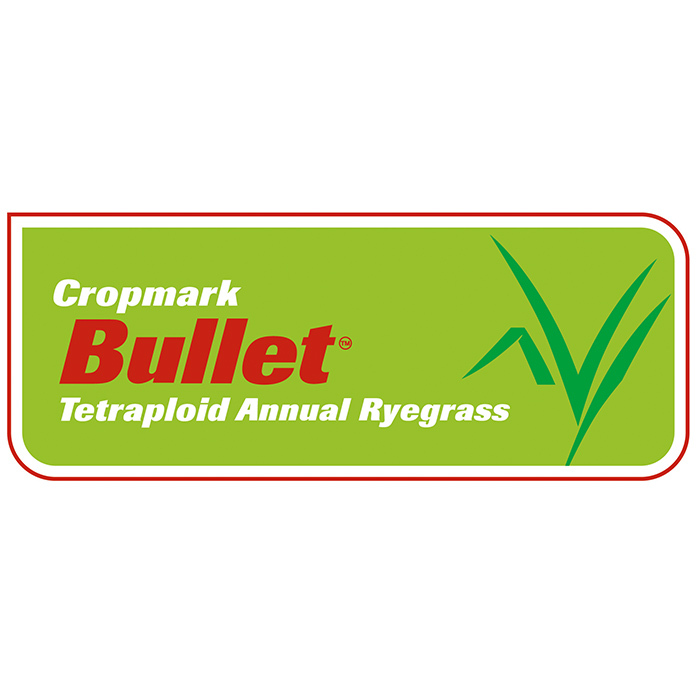 Bullet exciting rapidly establishing tetraploid annual ryegrass, with superior speed of establishment, cool season performance and excellent pasture quality. 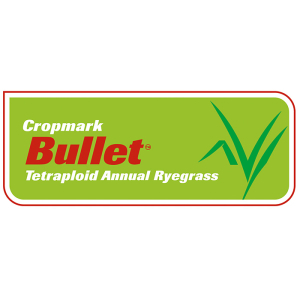 Bullet is densely tillered, upright growing and highly palatable tetraploid Westerwolds annual ryegrass that has outstanding performance. Bullet is an ideal winter break crop which makes excellent quality silage. Annual ryegrass are a temporary cool season feed which establish rapidly and provide excellent quality autumn, winter and early spring growth. A key strength of is its ability to provide additional high-quality feed during late autumn, through winter and until early spring compared to other ryegrasses. A specialist winter feed, Annual ryegrass will persist for 6-10 months which the forage quality dropping in late spring with the onset of seed head emergence. Some annual ryegrass cultivars are bred for quick winter feed, flower early and die and are typically suited to winter rainfall and areas with hot, dry summers. Whereas other cultivars can be just as quick but continue to provide late season quality feed into summer if conditions are favourable. 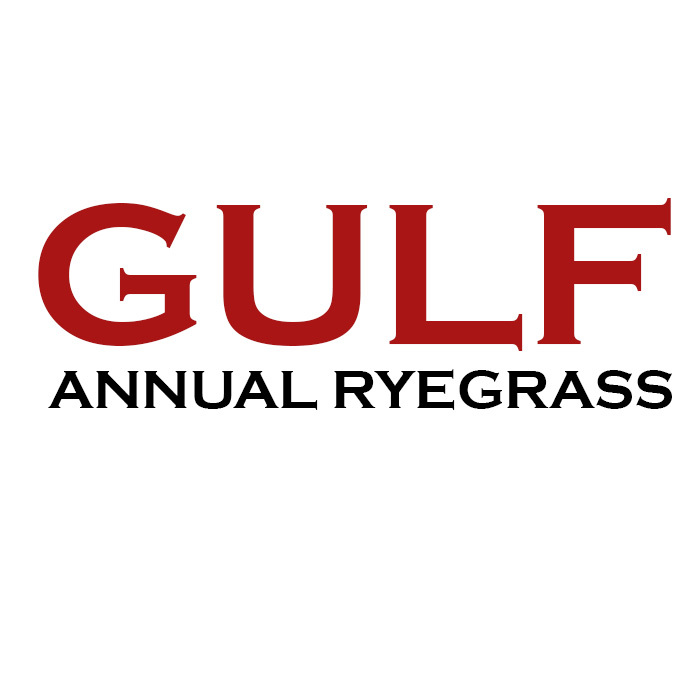 With its ability to provide the bulk of its growth by early/mid spring, Annual ryegrasses are ideal for double cropping programs. This enables an early seedbed preparation and sowing of summer crops. 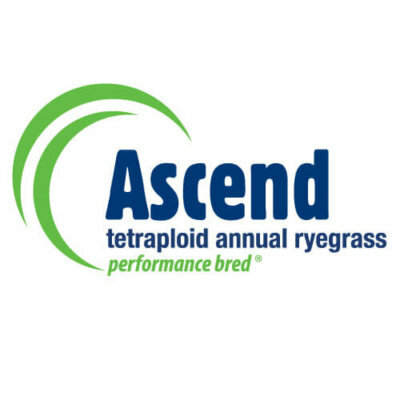 Ascend has been selected for its exceptional seeding vigour, improved early winter production, high rust tolerance and exceptional total dry matter production. Ascend maintains late quality late into the season and offers real flexibility and grows in a wide range of environments. Dash Tetraploid Annual Ryegrass is fast establishing, very palatable and very high yielding tetraploid annual ryegrass with big, bold leaves and high tiller density. Dash is quick out of the ground with rapid re-growth and excellent winter growth activity. 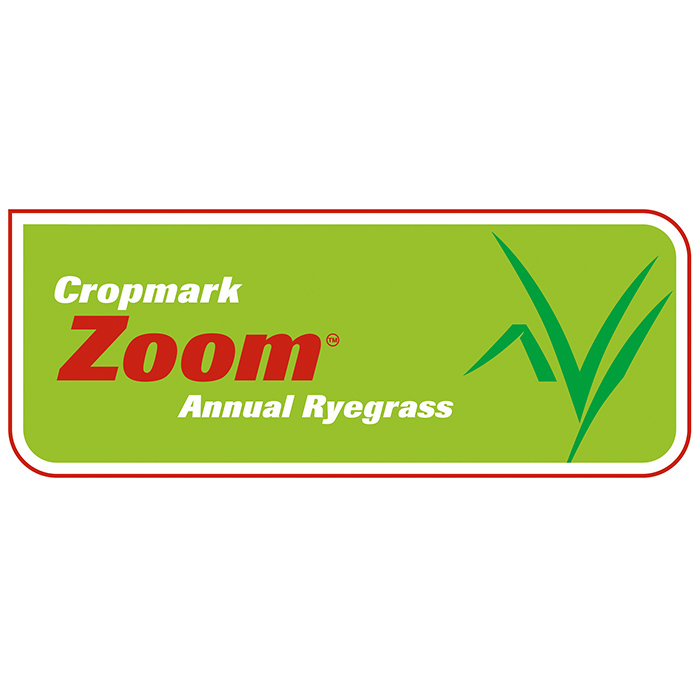 An exceptional new densely tillered and highly palatable tetraploid Westerwolds annual ryegrass, Zoom is a specialist winter feed that has outstanding cool season performance. Zoom is very fast establishing, has exceptional growth over autumn, winter and spring, with good disease resistance. It is ideally suited as a winter break crop between maize and other crops.